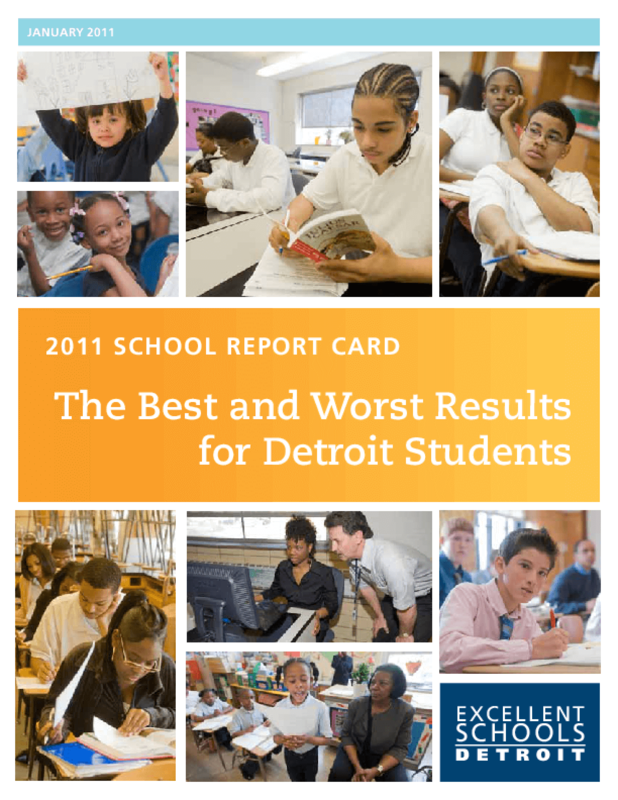 Ranks elementary, middle, and high schools in the Detroit area including public, charter, and private schools by reading and math test scores. Lists questions parents should ask when visiting a school and resources for further information. Copyright 2011 Excellent Schools Detroit.